Jared Padalecki & Genevieve Cortese with family. . HD Wallpaper and background images in the Jared Padalecki & Genevieve Cortese club tagged: genevieve padalecki jared cortese genevieve padalecki ruby. 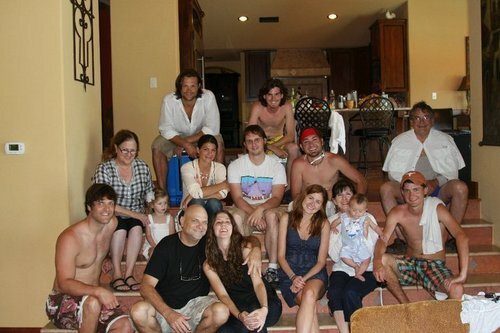 This Jared Padalecki & Genevieve Cortese photo contains 温水浴槽 and ホットタブ. There might also be 水, 水泳, スイミング, 水浴びをする人, and 出会い.